For Dental Emergency, call us on (02) 4954 6888 for immediate attention or complete the web form below. At Cardiff Dental, our responsive doctors provide immediate pain relief for all ages and different emergency situations. If you are in pain, contact our office as soon as possible. 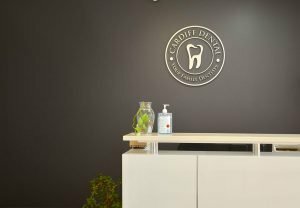 Your trusted Cardiff dentist is committed to providing dental emergency services in which we quickly diagnose and provide the best treatment for the problem, ensuring to alleviate pain and discomfort. We regularly deal with a range of dental emergencies such as chipped or fractured teeth, wisdom teeth pain, and toothache to patients in Cardiff and surrounds. If you are suffering from acute dental pain and require immediate care and attention, call our office in Cardiff for an emergency appointment. Dental emergencies require quick attention even if you are suffering from a mild toothache, so don’t hesitate to call a dental professional right away. 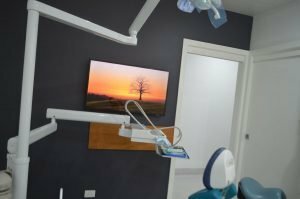 With our application of advanced skills in dentistry and state of the art dental equipment, Cardiff Dental can help you when the unexpected might happen. For any dental emergency, contact us on (02) 4954 6888 as soon as possible.